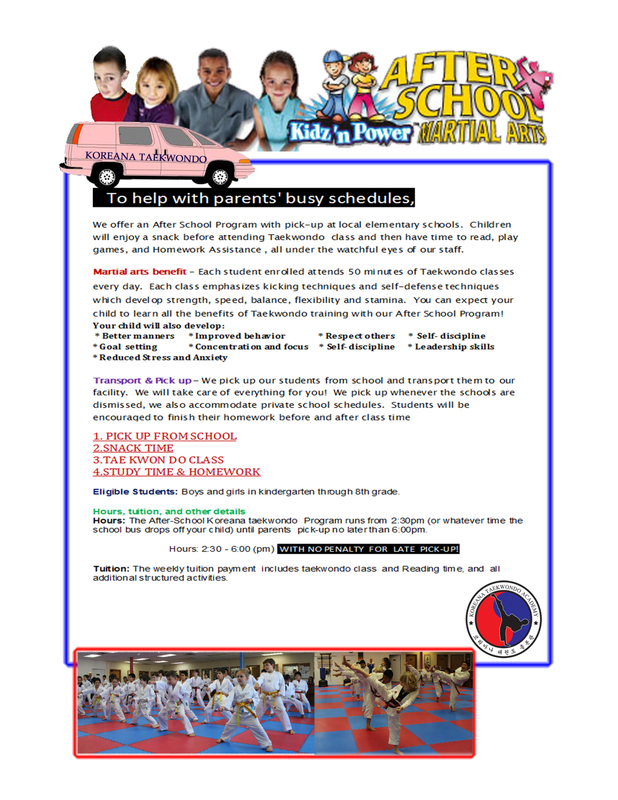 You can learn Olympic style Taekwondo(WTF), Hapkido Self -defense and Kick boxing. 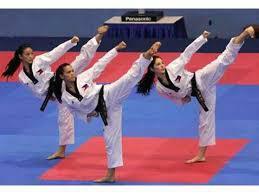 WT (World Taekwondo) is an Olympic style of Taekwondo. 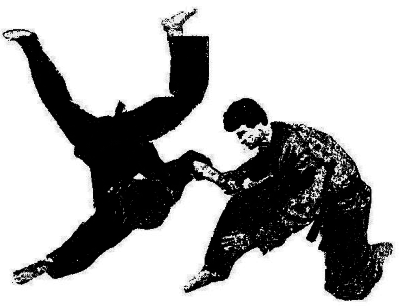 Hapkido is a traditional Korean Martial art that has a lot of great self -defense techniques. Kick Boxing is a mixed martial arts that developed from Karate, Muay Thai and Western Boxing. Has great combat techniques. 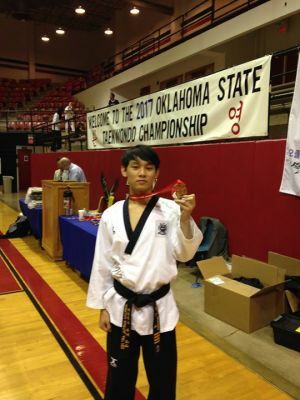 Stretching and warm ups are important to martial arts, especially Taekwondo. We always start with stretches to improve your flexibility, improve your mentality, and prevent injury. Afterwards, we move onto explosive cardio exercises to improve your agility and stamina. Next, we'll move onto Martial Arts. Depending on the day, this can involve footwork, kicking techniques, punching techniques, blocks, timing exercises, and so forth. 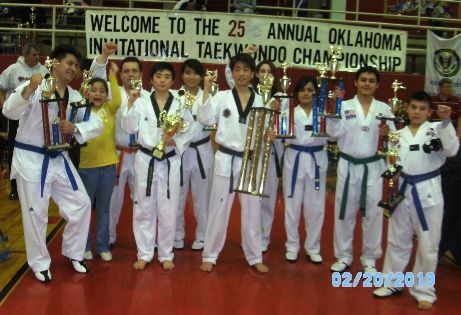 Facebook "Koreana Martial Arts Taekwondo"
We are located by "Western Sizzlin" " Sunset Grill" on Sunset Ave in Springdale.